Sitting on the couch in her new living room at the Adams School Condominiums, Karen McWatters talks about the blue and green rug underfoot – her first purchase for her new home. She built the room around its ocean-like hues, adding green pillows and sea-glass colored vases and candle holders. The whale décor scattered around the condo is a coincidence, she says – her new husband, Kevin, is a fan of the Hartford Whalers ice hockey team, as evidenced by the two ball caps that have prominent (if begrudging, on her part) placement on the console table. She explains that her recovery has hit a bump, and she needs another surgery to walk comfortably on her prosthetic leg. She faces weeks of post-surgery recovery in a wheelchair. She’s all the more thankful now for her new home, which is fully handicap-accessible. No matter their provenance, the nautical touches seem right at home in the Munjoy Hill condo, where bay windows afford a glimpse of the ocean. Karen closed on the condo last August, and she’s looking forward to walking down to the ocean this summer. Even though it’s a short walk, completing it would be a milestone for her since she lost her left leg in the 2013 Boston Marathon bombing. Before the bombing, Karen (whose last name was Rand at the time) and Kevin were living in Massachusetts but looking for a summer home in Old Orchard Beach where they could stay while visiting family. But after the bombing, they realized they needed a year-round home that was handicap accessible. But it was hard to find that kind of place in Old Orchard Beach, and the search took them further and further away from the center of town. “I’d feel like a prisoner stuck in my house, I couldn’t go anywhere,” she said. Karen and Kevin ultimately decided they needed to look elsewhere. 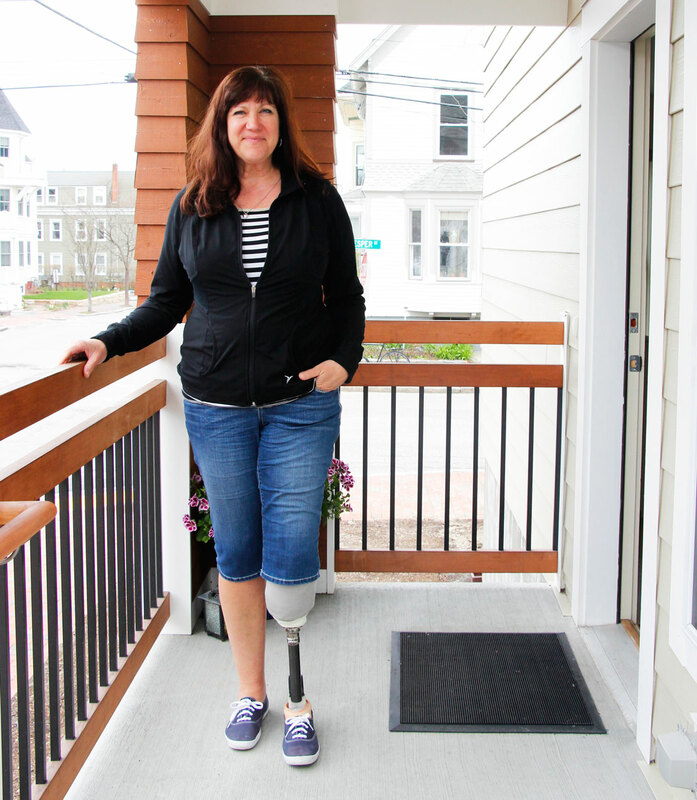 Their search led them to Portland, where “it was a challenge to find an affordable place, and also handicap-accessible.” When the Adams School Condominiums came on the market, her realtor showed her the listing and urged her to look at it before it sold. Kevin convinced her to drive by just to see it on a Friday afternoon: “He said, ‘Let’s go,’ we pulled into the lot and didn’t even get out of the car. I called my realtor and said, ‘Put in an offer,’” Karen recalls. The 16 townhouse-style Adams School Condos sit at the corner of Moody, Wilson and Vesper streets in Portland’s desirable Munjoy Hill neighborhood, where rising property values have become increasingly unaffordable to many. Priced below market rate for similar properties and available only to buyers making no more than 120% of the area median income, the Adams School Condos provide homeownership opportunities on the Hill that are affordable to people like Karen. A Westbrook native, Karen previously spent a couple years living on Munjoy Hill, not far from her new place, while working for Standish Telephone. She went on to become an executive assistance for a chef in Massachusetts, a job she loved. She loved living in Cambridge and “became a city girl,” she says, selling her car and walking everywhere. On Patriots’ Day 2013, she was at the Boston Marathon cheering on her then-boyfriend Kevin when the bombing happened. It cost her more than her leg. Her best friend, Krystle, did not survive. “To have everything change in a minute was really a shock,” she says. She doesn’t like to talk about the bombing or losing her friend. Rather, she likes to focus on moving forward and turning the experience into something positive, like helping others who face similar challenges. A chance conversation in a furniture store last fall led Karen and her husband to learn about Estefania, a 13-year-old girl from El Salvador who lost one leg and was in danger of losing the other after she was hit by a drag-racer. Karen and Kevin arranged for her to receive free surgeries at Shriners Children’s Hospital in Boston, as well as a donated prosthetic leg from Next Step Bionics, which provided Karen with her prosthetic. The couple also raised $15,000 to pay for airfare and living expenses to allow Estefania and her mother to come to Boston for her treatment. Since Estefania arrived in February, Karen has visited her many times and was there when she took her first steps on her new prosthetic. Also there was ESPN, which profiled Karen and her work with Estefania one year after the bombing. Karen plans to continue working with Shriners Hospital to find other children like Estefania in need of medical care, and she’s also volunteered her time with the Red Cross to promote blood drives and fundraisers. The work has helped Karen stay busy and positive during times when she’s struggled in her recovery. And, despite it all, Karen is remarkably positive. She’s glad to be back in Maine and close to her mother, friends, siblings and one of her two adult sons. She’s happy to be a newlywed, having married Kevin in March at Cambridge City Hall. And she’s looking forward to the day when she can once again walk to the Old Port, or even get back on her bicycle. Interest rates are at a record low, but many borrowers are still reluctant to shop for the best mortgage loan – a decision that could cost them money. Looking at data from the November 2012 National Housing Survey, Fannie Mae researchers found that close to half of lower-income mortgage borrowers said they did not obtain more than one quote when signing up for their current mortgage. Comparatively, three out of four higher-income respondents explored competitive offers and said better deals would definitely have an influence on their decisions. Fannie Mae reported that failing to shop around for a mortgage can end up costing borrowers $1,000 or more in closing costs. As a housing counselor, it’s my job to educate people on the importance of comparative shopping. I encourage clients to attend first-time homebuyers’ workshops as well as one-on-one pre-purchase and post-purchase counseling. 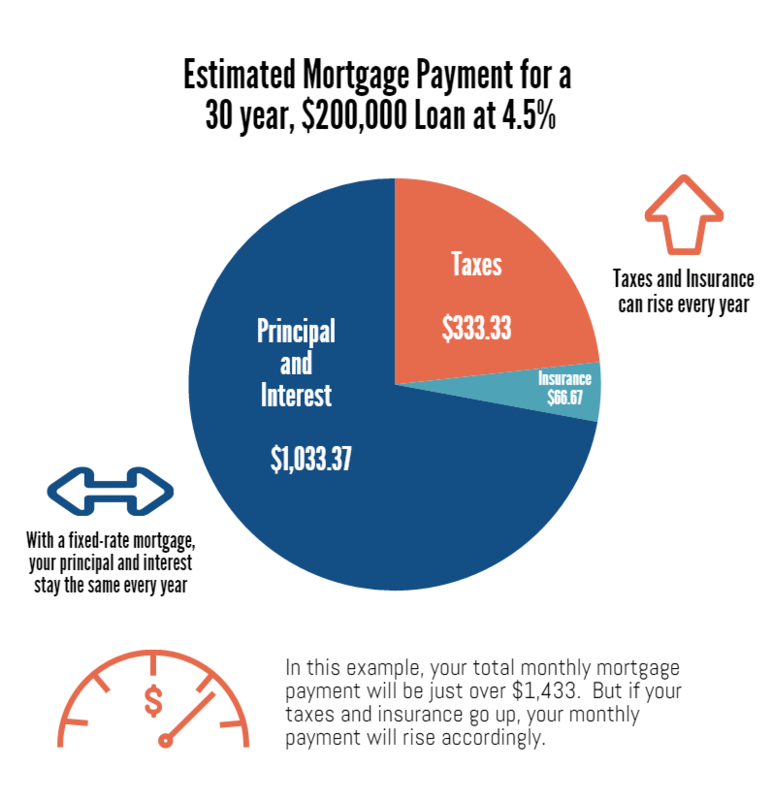 Education is the best way to avoid paying too much for a mortgage. Want to know more? Get in touch with me. A recent survey by TD Ameritrade finds nearly half of people expecting a tax refund said they plan to save the money, while 44% intend to pay debt. However, researchers found people tend to spend more of their refund than they anticipate, which means they don’t save as much as they want to, or don’t pay off as much debt as they need to. Here are some smart ways to use your tax refund to boost your financial health. The average credit card interest rate is 15%, and for those with bad credit, it’s close to 24%. The average American household carries $15,000 in credit card debt. Pay down your credit card debt now to save yourself money in interest payments in the future. It is recommended that you have at least three to six months’ worth of living expenses in savings should you lose your job, get sick or face another challenge that makes it hard or impossible for you to work. Use your tax refund as a starter for this emergency savings fund or to rebuild your emergency fund if it has been depleted. Individual Development Accounts (IDAs) are matched savings accounts designed to help people with limited income and wealth to save money to buy a home, start a business or get more education. The program provides a match to the funds deposited by the individual. It’s a great idea to use your tax return to start an IDA and start building your assets. Community Financial Literacy partners with CEI to provide IDAs for immigrants and refugees. CEI also provides IDAs for non-immigrants. Contact CEI or CFL to learn more. A number of organizations in Maine also provide a similar account called Family Development Accounts. 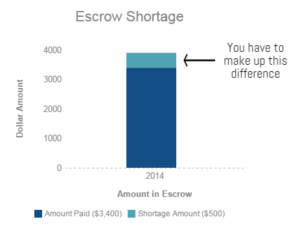 Have you heard of the “saver’s tax credit”? It’s a federal tax credit that’s available to low- and moderate-income people who make contributions to a 401(k) plan or IRA. The size of the tax credit you are eligible for depends on your income level and how you file your taxes (see the table below). The credit is applied to contributions of up to $2,000 per person, and the maximum credit amount is $1,000 for individuals and $2,000 for married couples. 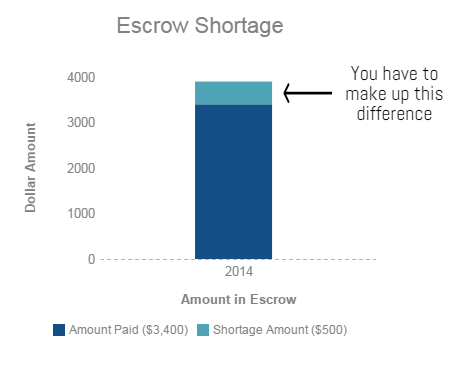 So, a single filer who makes $25,000 and contributes $2,000 to a 401(k) or IRA will receive a $1,000 tax credit. In addition, the $2,000 contribution will reduce the filer’s tax liability, which saves even more. Deposit your tax refund into a retirement savings plan this year and you will have a tax credit to look forward to next year. Your employer might also provide a match funds for 401(k) contributions, which is another reason to start saving for retirement today. 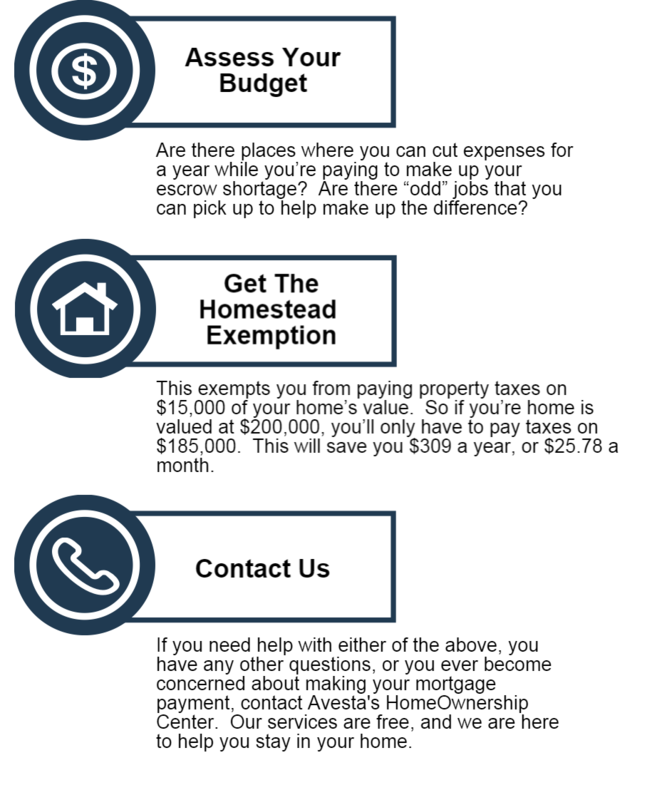 If you own a home, consider using your tax refund to make improvements which may increase your home’s value. A good place to start is to fix any structural issues (like a leaky roof) or mechanical systems. Energy-efficiency upgrades, like replacing leaky windows or adding insulation, not only improve your home’s value but save money in energy costs. 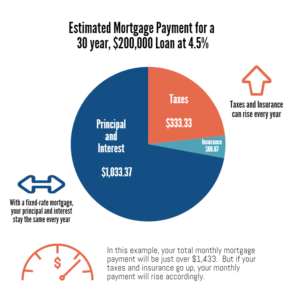 You can also pay down the principal balance of your mortgage, which will reduce the amount of interest you will pay over the life of the loan. If you don’t own a home and are thinking about buying one, use your refund to begin saving for a down payment. 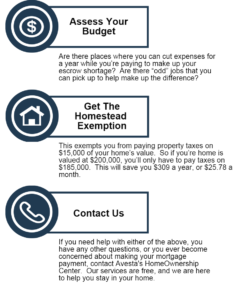 Do you have questions about whether home buying is for you, or do you want to learn more about the process? Sign up for one of our homebuyer education classes. It may seem like a tax refund is free money begging to be spent on a splurge, but if you use your refund wisely, you’ll set yourself up for future financial success.